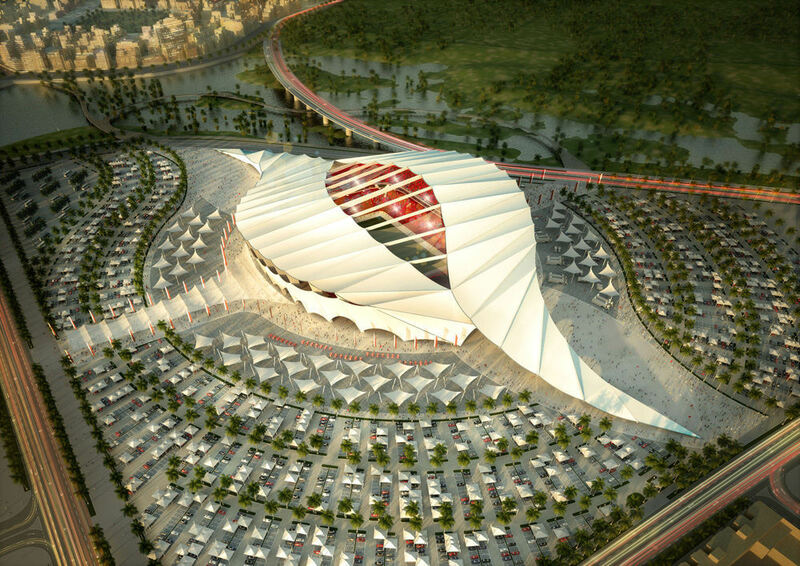 The Qatar 2022 FIFA World Cup bid is the successful proposal from the government of Qatar to host the 2022 FIFA World Cup. 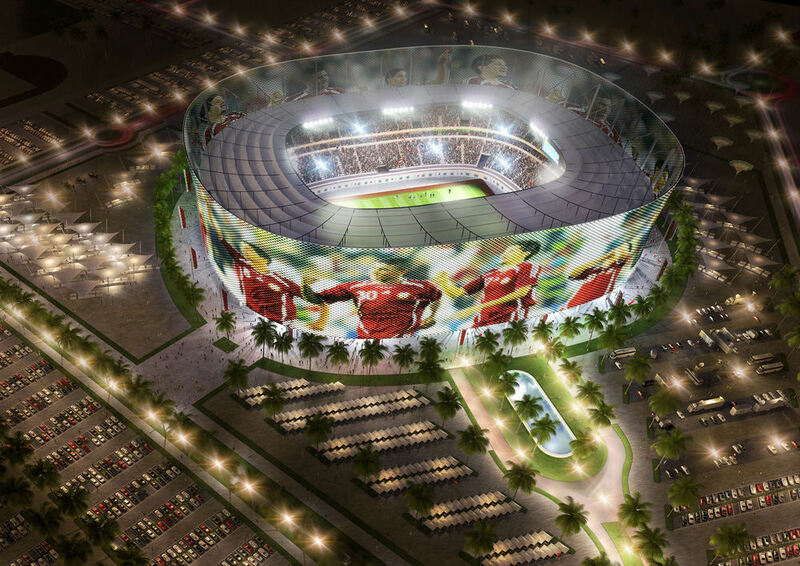 Qatar, with a population of 1.69 million people, will be the first Arab state to host the World Cup. Sheikh Mohammed bin Hamad bin Khalifa Al-Thani, son of the present Emir of Qatar, was the chairman of the bid committee. 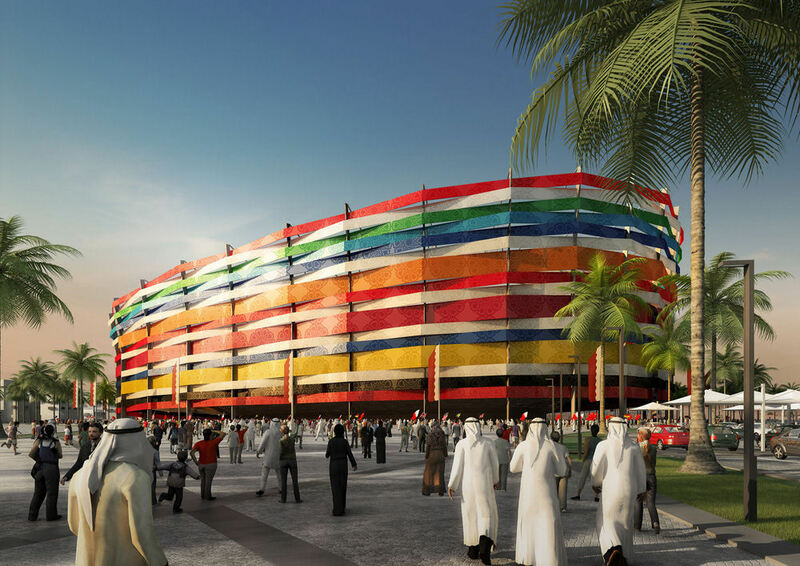 Qatar promoted their hosting of the tournament as representing the Arab World, and has drawn support from across the member states of the Arab League. They also positioned their bid as an opportunity to bridge the gap between the Arab World and the West. Qatar gave a feel of what the World Cup would be like by holding a friendly match between Brazil and Argentina. Furthermore, people coming from different nations visited Qatar for this match and strengthened the image Qatar would depict of their interest in the World Cup 2022. Additionally, Qatar hosted the 2011 Asian Cup which had the lowest attendance for the cup in 11 years, since the tournament was held in Lebanon. It was considered a warm-up for 2022. 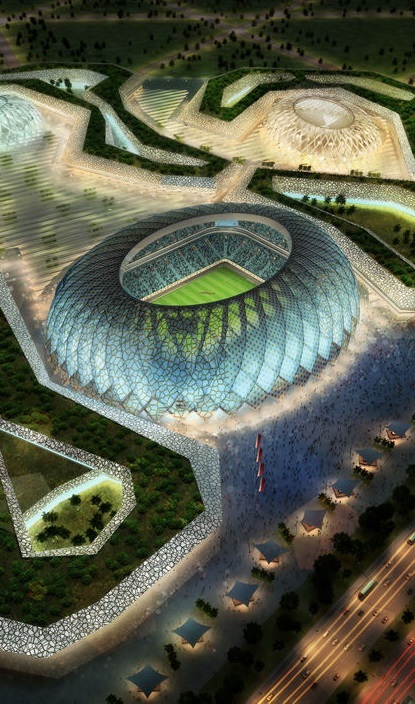 President of FIFA Sepp Blatter endorsed the idea of having a World Cup in the Arab World, saying in April 2010, "The Arabic world deserves a World Cup. They have 22 countries and have not had any opportunity to organize the tournament." Blatter also praised Qatar's progress, "When I was first in Qatar there were 400,000 people here and now there are 1.6 million. In terms of infrastructure, when you are able to organise the Asian Games (in 2006) with more than 30 events for men and women, then that is not in question." 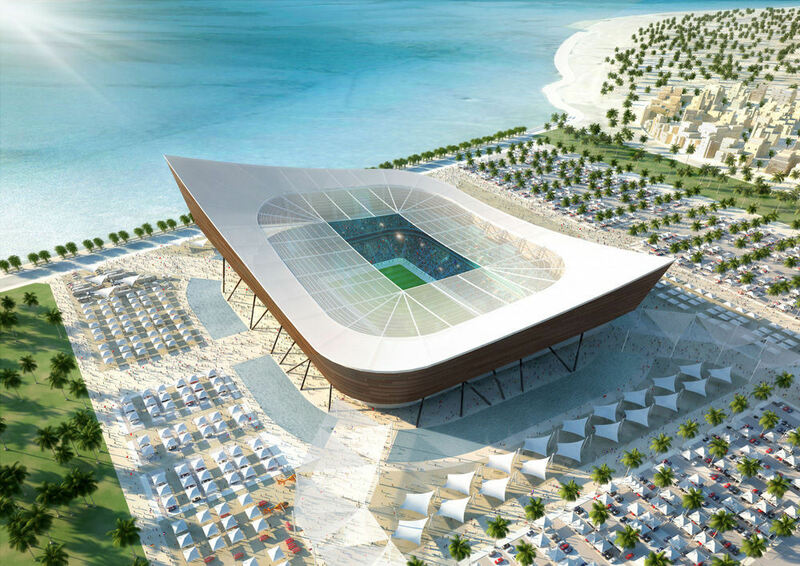 On 2 December 2010, it was announced that Qatar will host the 2022 FIFA World Cup.